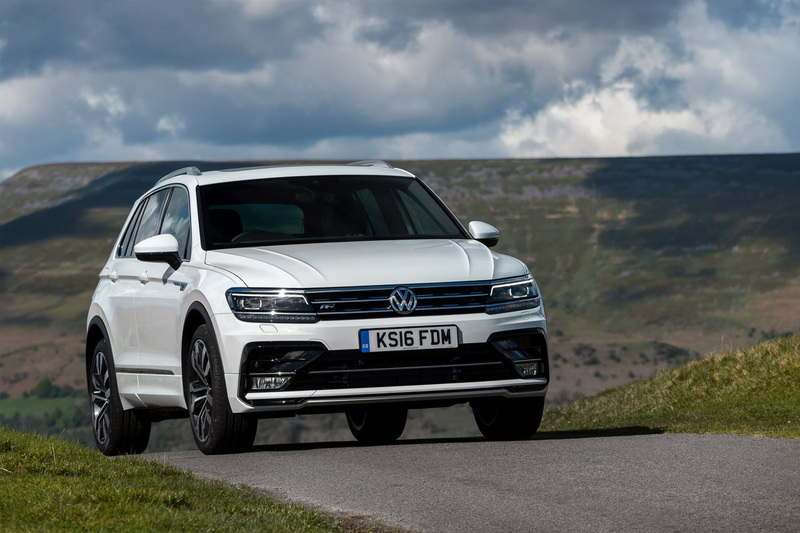 By Jon Smith on 2018-04-15 - Jon is a senior motoring journalist with a background writing for weekly/provincial daily and national newspapers and magazines. He has held executive news and features positions in Fleet Street and evening titles. Former Pirelli Motoring Writer of the Year winner. Currently specialising in product launches, safety issues, car tests and future motoring trends. 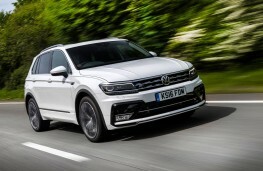 JUST about every car buff is well aware the latest VW Tiguan has cast off its mumsy image and donned a smart new frock that's more racy lady than frumpy hausfrau. But some of you may not be aware of an even more dramatic character change within its ranks. The model in question is the 2.0 BiTDI or Biturbo, as it is known. 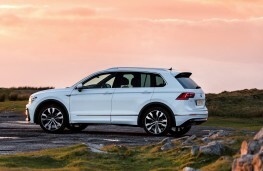 From the outside it looks very much like your average Tiguan - squat, squarish and rather pleasing to the eye. 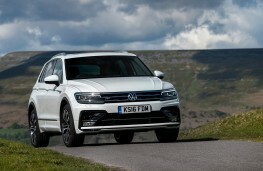 But instead of a 150 or 187bhp power unit, there's a thumping 237bhp four cylinder, twin turbo diesel. 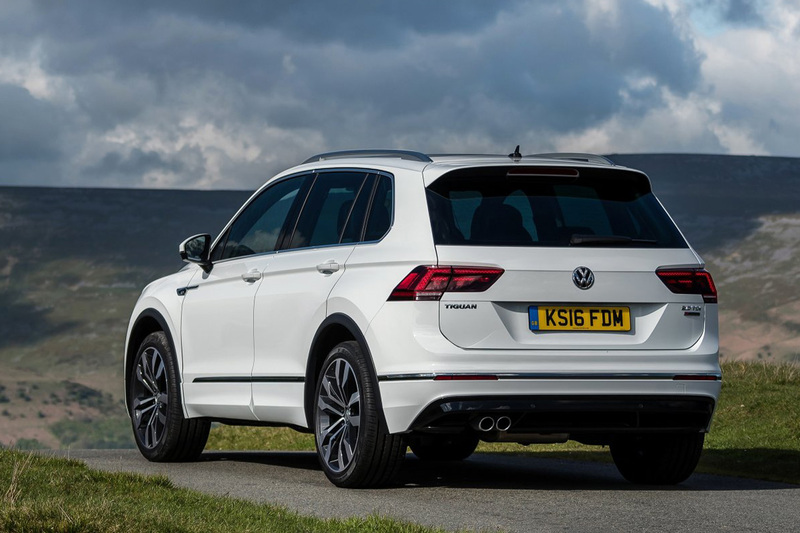 Not only does this invigorate the mid-sized SUV's acceleration and torque but it lifts performance to upper X3 levels, at a more affordable price. 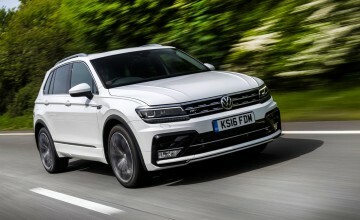 Ok, £37,000 is a lot for a VW, but it will hit 142mph, rattle off the 62mph dash in less than seven seconds yet still manage close to 40mpg while ferrying kids, dog and mum and dad wherever they want. Standard kit includes permanent four-wheel-drive, DSG twin clutch automatic transmission and Sport mode which tightens up body control and sharpens responses. 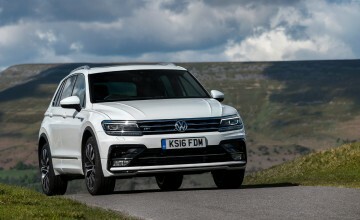 To be honest, with so much power you are grateful for the all-paw drive as the rubber fights for grip, then hurtles the compact five-door forward. Where the power really makes its presence felt is in rapid overtaking. With 369lb/ft torque, the Tiguan surges ahead without having to seek lower gears. It's an effortless power that is accompanied by little mechanical commotion. The sheer joy of the mid-range acceleration and the immediate throttle response needs to be felt to be fully appreciated. With 237bhp on tap, it boasts a full 50bhp more than the normal 2.0-litre single turbo diesel. 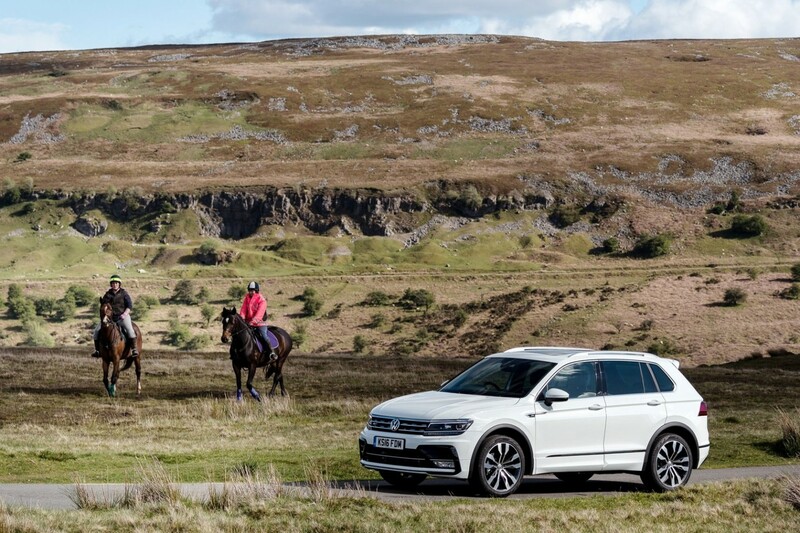 This is an SUV that puts the emphasis on S for Sport. 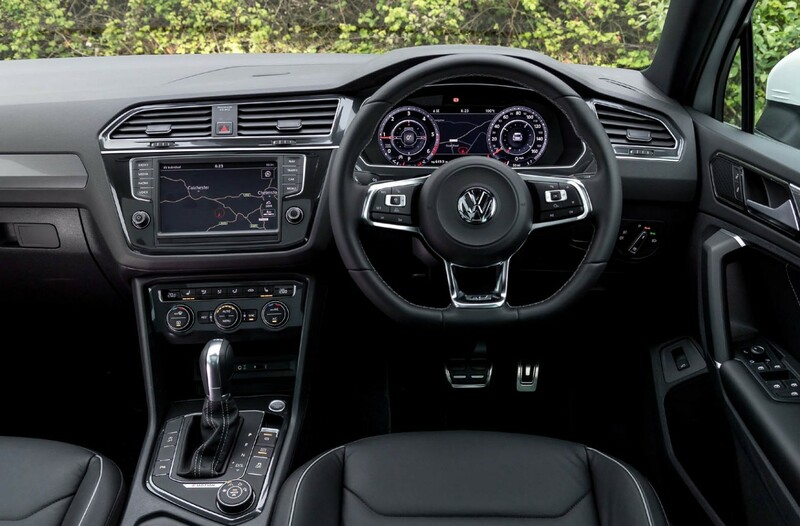 The seven-speed DSG gearbox is the perfect match with razor sharp changes and better intuition than most drivers. It's fast and unflustered yet relaxed over long journeys. Steering is less exciting offering little in the way of feedback. It is, however, reasonable high-geared and precise enough. On standard 19-inch alloy wheels, the ride is compliant and comfortable with limited cornering roll thanks partly to the adaptive dampers, a standard feature. 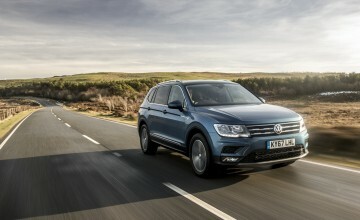 The racier looking, and more expensive R-Line, comes with 20-inch wheels which do little to enhance the ride. No shortage of goodies on board this flagship model. 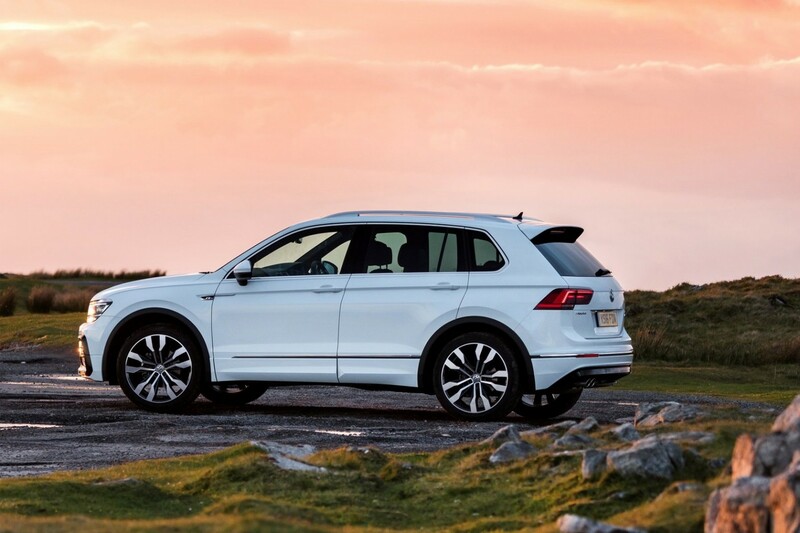 Climate control, leather seating, heated seats and sat-nav are all included. The fascia and cabin fitments are sturdy and well made giving the VW an air of solidity if not opulence. 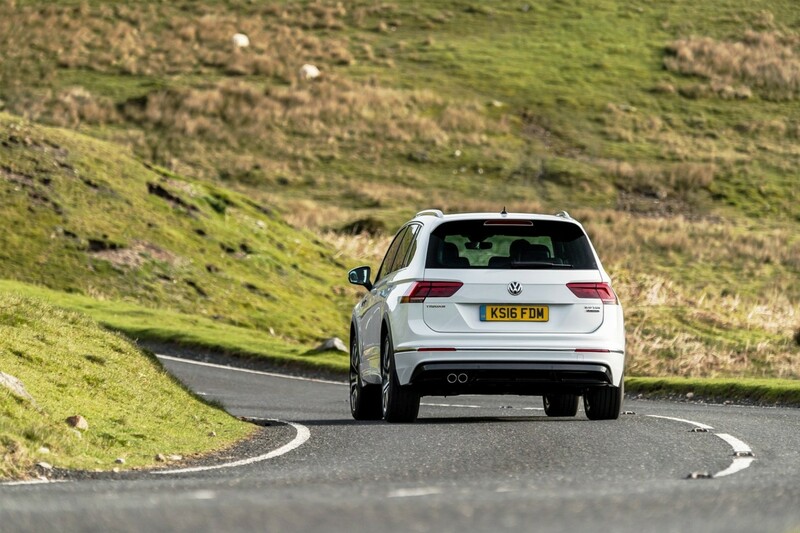 Don't expect the same miserly fuel consumption as the milder diesel version. 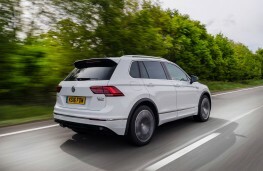 With emissions of 168g/km few drivers will squeeze more than 40 miles out of a gallon. My own average was 34mpg, but I did make full use of the performance. 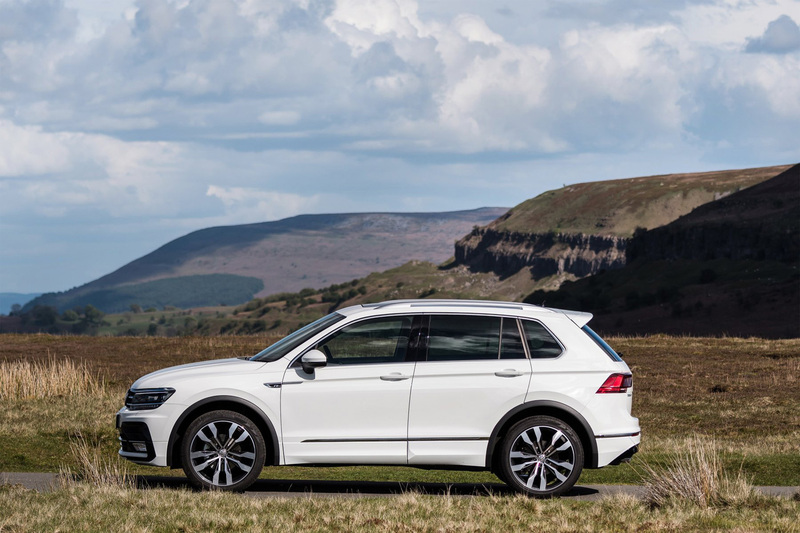 Cabin space in the Tiguan is generous with plenty of head and legroom and space for five and big square-shaped boot that can swallow up 615 litres of baggage. The rear seat splits three ways and folds for added practicality.